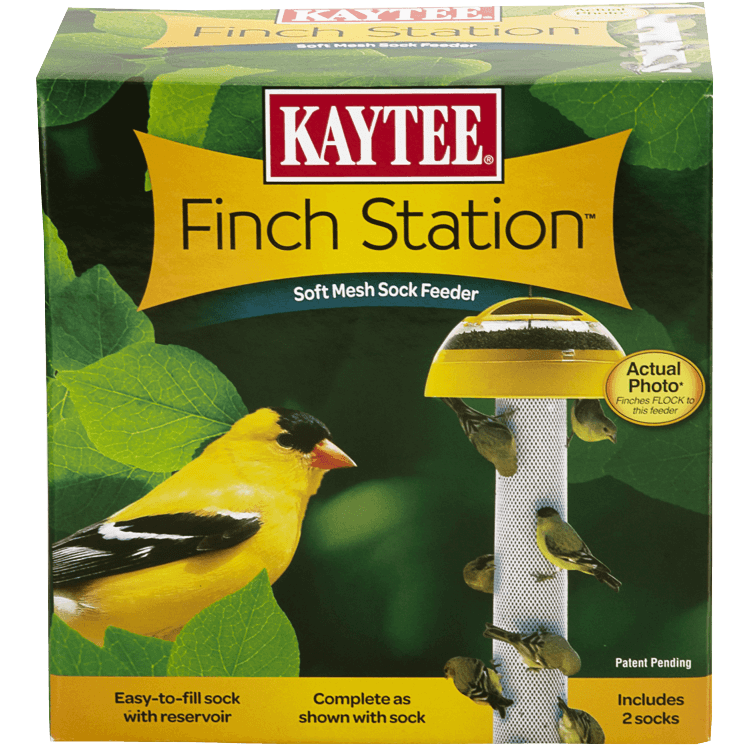 Kaytee Finch Stations make attracting and feeding birds easier than ever! Finches don't require elaborate feeding stations. Instead, they love to cling to soft mesh sock feeders and prefer them over traditional tube feeders.